For the first time in the history of the U.S. government, the House of Representatives voted to ban employment discrimination against LGBTQ staff members as part of a package of rules that will govern the chamber over the next two years. The new rule was championed by Rep. David Cicilline of Rhode Island, one of eight openly LGBTQ legislators in the new Democratic-controlled House. Many Americans erroneously believe that LGBTQ discrimination is illegal across the United States. But, as the HRC notes, half of LGBTQ Americans live in states without legal protections in regard to employment, housing and other arenas. I've previously reported that House Speaker Nancy Pelosi has announced she plans to make passage of The Equality Act a priority in the new Congress. 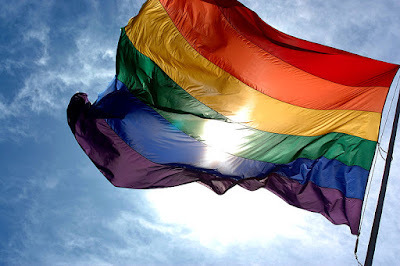 The Equality Act would amend existing civil rights law to explicitly include sexual orientation and gender identity as protected classes from discrimination.